ADATA Technology, a leading manufacturer of high performance DRAM modules and NAND Flash products, today launched the industrial-grade IMSS314 3D NAND SSD. 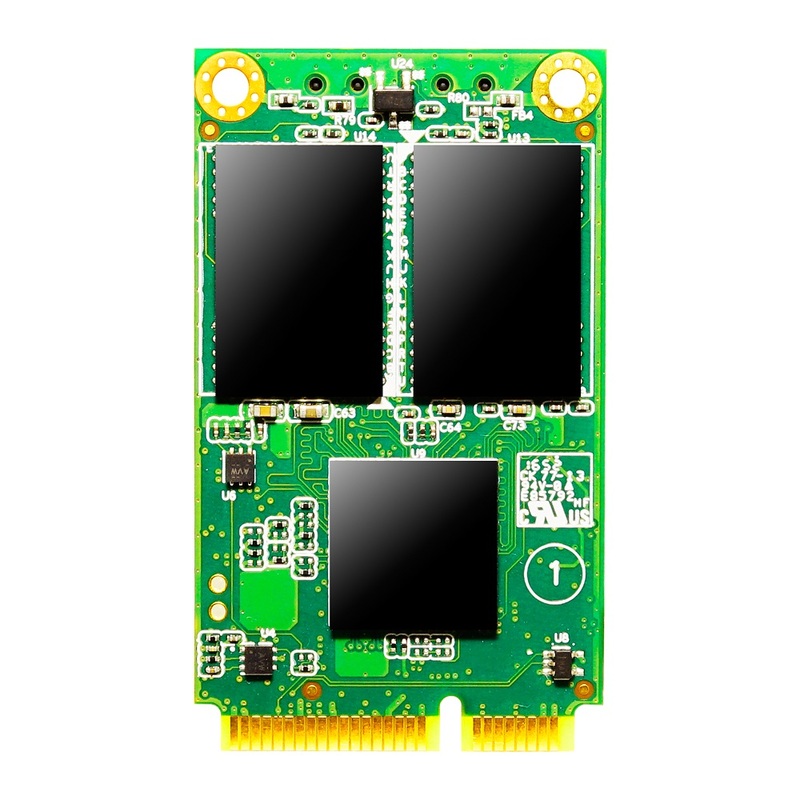 Available in 3D MLC (32GB/64GB) and 3D TLC (128GB/256GB/512GB), the new model uses the compact mSATA form factor and SATA 6Gps connectivity. It has been purpose-designed for onsite deployment with industrial, enterprise, and organizational users. It offers speeds up to 500MB/s read and 400MB/s write, and can easily tolerate a wide temperature range, extreme shocks, vibration, and humidity. The IMSS314 delivers highly reliable and durable embedded storage for applications where speed and responsiveness are important. The availability of more affordable 3D TLC versions caters to users that prioritize large capacities, and stays true to the ADATA pledge of providing more options. ADATA uses meticulously-sorted 3D MLC chips in the IMSS314, delivering increased reliability and longevity compared to previously-dominant 2D NAND. Equipped with a Maxiotek controller and using ADATA circuitry and PCB, the IMSS314 reaches 500MB/s read and 400MB/s write. This ensures quick system boot up and response, an essential trait in productivity and customer service. To boost data integrity, security, and longevity, the IMSS314 supports S.M.A.R.T diagnostics, wear leveling, NCQ, and TRIM command. It also features hardware power failure protection. All variants, from the 32GB 3D MLC to the 512GB 3D TLC models, require just 3W to run and therefore promote energy-efficient industrial PC setups. Like all ADATA industrial-grade storage, the IMSS314 passes rigorous “torture testing” to ensure it can withstand very extreme conditions. It operates normally in temperatures ranging from -40 to 90 degrees Celsius, with a humidity range of 5% to 95%. Likewise, shock resistance stands at 1500G/0.5ms and vibration proofing at 20G (10-2000Hz). These attributes make the IMSS314 extra reliable and long-lasting in industrial and commercial settings.